It is almost time for the weekend and one of my favorite weekends this season. We have lots planned and after my debacle with Apple on Wednesday, I could use the weekend and a few glasses of wine or scotch. Word of advice, buy your iPhone at your phone carrier. Save yourself from getting the new guy to screw up your service, cancel your service and give you a loan without your permission. ONE. iPhone 8 Plus accessories. There is one thing I don't like about getting a new phone....getting new accessories. Plus if you go from a 64 gb iPhone to a 256 gb phone, you will need to purchase more icloud storage if you are like me and only got the 99 gb storage. Ugh. But I am sharing with you my three accessories that I purchased and I am very happy with. First up is the wireless headphones because there is no headphone jack in the new iPhones. You can use the attachment they give you, but my Skull Candies did not fit in it. Since I like to run, I got one that is geared towards that. Second, I needed a new case because I have kids and I can't go that long without a case. I got the gold iPhone 8 Plus and I love the color of it. Plus it has a white glass backing, so I wanted a clear case that wasn't too bulky, but still covered my phone. 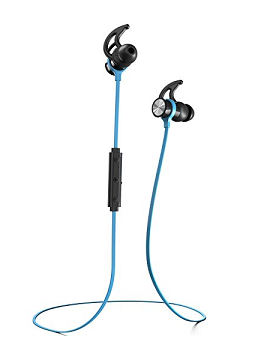 The Matone got amazing reviews and fit the bill to what I need. Lastly, I ordered the PopSocket for this phone. I like the idea of having another way to hold it and with how much bigger it is than my iPhone 6s, I didn't want to drop it. TWO. Yesterday Lindsay (from Lindsay's Sweet World) wrote about her Vegas (check it out, it is beautiful). She captured the beauty, fun and experience of Vegas. I spoke about the Vegas massacre on Tuesday and today it is still affecting me (I have cried a lot this week). Just yesterday I was gmail chatting with my best friend and she said she is having a hard time this week. I asked her if it had to do with Vegas and she said yes. We talked about all of our friends and families affected in this and how many people we know that are injured. Heartbreaking. Plus I work for the Gaming Control Board, so we have been very involved in this. Researching our databases and finding out anything we could on Paddock and gaming. But my heart feels a little better when I get videos of friends recovering in the ICU and are walking when just a couple days ago they were shot in the chest, in a coma and had a collapsed and badly damaged lung. God is doing beautifully things helping these people recover, but I am still sending my prayers daily and trying to do anything I can to help. THREE. J Crew Factory is having a sale right now....50% off of everything. 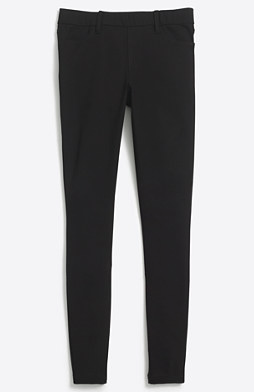 I have been wanting a pair of the Gigi leggings, but didn't want to pay full price. 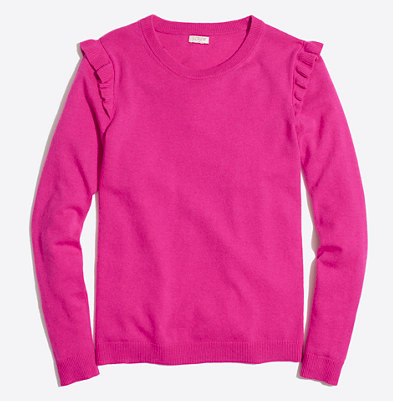 I also have been looking at the cutest ruffle shoulder sweater. Both are in my shopping bag and definitely going to be purchase today as it is also payday! FOUR. This weekend we are going to Apple Hill. It is my favorite Fall event. We eat apple pie ala mode, buy apple desserts, pick pumpkins, ride the train around the pond, look at crafts, drink apple wine and beer and spend time with family. It is just perfect. Plus we have another home football game this weekend versus Hawaii. Let's see if my team can pull off their first win of the season. Yes they are 0 and 5 and totally sucking. I have never experienced the Wolf pack being this bad. Fingers crossed for a win. 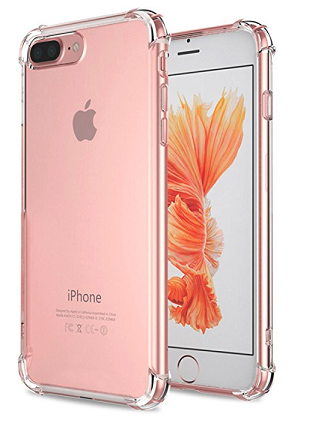 I'm planning on getting the 8Plus sometime soon and I think I'm gonna get the rose gold one, too. I'd recommend getting the HD anti glare anti-finger print screen protector for it--I've dropped my phone so many times and it has never cracked, and I think it's because of the protector on it (although I know these screens are supposedly better). So sorry you had a rough experience with the phone purchase! Ugh, the experience with the phone purchase sounds like a nightmare. So sorry you had to deal with all of that. Cheers to a pretty new phone though, right? Looking for the helpers and the good during tragedy is how I keep sane. <3 to you! Ugh getting a new phone can be such a pain sometimes!!! I hope you have everything straightened out now. I love my Plus sized phone and I could never go back to a regular one. I have had the Plus versions since they first came out. 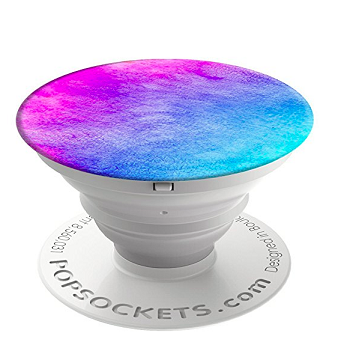 I have been debating on getting a popsocket and I dont know why I haven't just pulled the trigger and do it yet. I hope you have the most fabulous weekend!!!!!!! Have so much fun this week - that event sounds awesome! Oh my goodness - your new iPhone adventure doesn't sound pleasant. So glad you got it all worked out. I have a popsocket on the way! I can't wait to try it. Have an awesome weekend! Its crazy the accessories you forget you NEED when you buy a new phone. That ruffle sleeve sweater is ADORABLE!!!! I am so glad your friends are recovering well, the whole thing is just so heartbreaking! So sorry about your iPhone purchase debacle, I need to remember that when I finally upgrade. Have so much fun at Apple Hill, can't wait to see the recap! So glad to hear your friends are recovering and so sorry to hear you had so many people you love affected. It's just so tragic :( Have fun this weekend at Apple Hill - that sounds like a blast! It was sooo much fun. Thank you. I am loving that case! It's so pretty! I love that pink top! I would love to hear your thoughts on the popsocket. I am still not even sure what they do, but I see that everyone has one! I hope you have a wonderful weekend! I need a new phone because I need way more space!! Thank you for the shout out. Although I hate that it had to be about something so heartbreaking. I'm glad to hear that the people you know are recovering. I know that they are so ready to be home with their loved ones. You are welcome. I know that it isn't ideal for the shout out, but you wrote a touching post. I just got a popsocket and I love it!! Game changer. I currently debating if I'm going to upgrade my phone or not. It's sooo tempting! But I definitely need a pop socket!